ISLAMABAD, Jul 2 (APP): Federation of Pakistan Chambers of Commerce & Industry (FPCCI) Regional Chairman on Horticulture Exports Committee, Ahmad Jawad has said continuously export decline during last four years was a matter of great concern and put a question on the performance of Trade Development Authorityof Pakistan (TDAP). sustainable economy to increase our exports and remittances”. 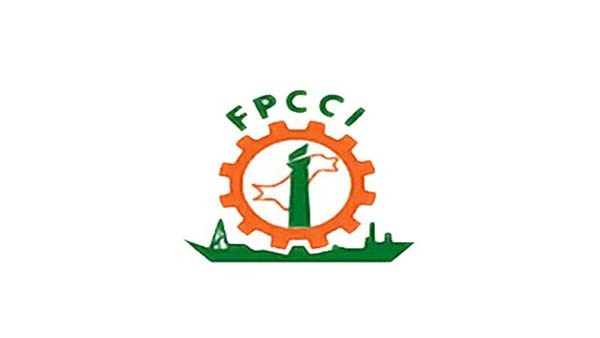 to revive the poor performance of country exports, but the lethargic attitude of the TDAP officials has put thier credibility at stake since 2013 to date, said a press release issued by FPCCI. performance of the trade officers working abroad, to work aggressively on concluding FTAs and revising PTAs and to explore new export markets”. government must do to focus on performance of our trade officers abroad. They will be given performance targets. In this regard Commerce Ministry may develop their KPIs and they will be held accountable for delivering on targets. related to exporters was also contributing a main tool for falling exports overall, in this regard the former CE TDAP SM Munir was the person who failed to highlight the sector wise problems in front of the government including failed to revive the TDAP. sector, As agriculture and horticulture sectors will be the important tool to develop FATA and Balochistan areas. value-addition dropped from 14.50 percent (in 2005-06) to 11.30 percent (in 2015-16). reaped rich dividends through investment on value-addition in agriculture, especially in horticulture products. through investment on value-addition, he added. adding value to one million bales of cotton, whereas Pakistan earned only $1.5 billion from the same amount of cotton.